We are open for lessons Tuesday - Sunday - each day and some evenings. Please call 01903 882061 for details as times can vary. Monday - Closed - Ponies day off! There is ample on-site parking. Please read directions carefully for access to the car park. 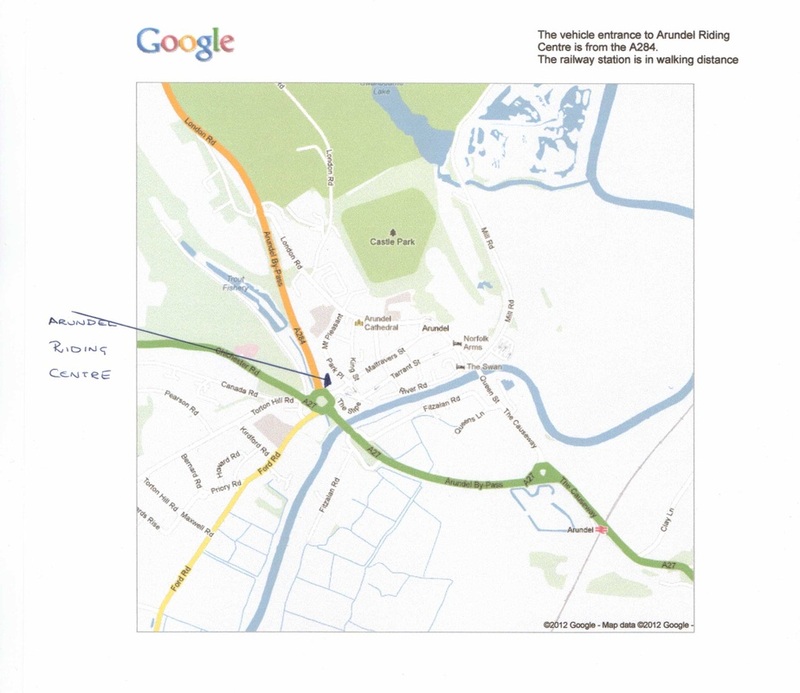 If travelling by car access to our car park is via A284 (Arundel ByPass) on the west side of Arundel. 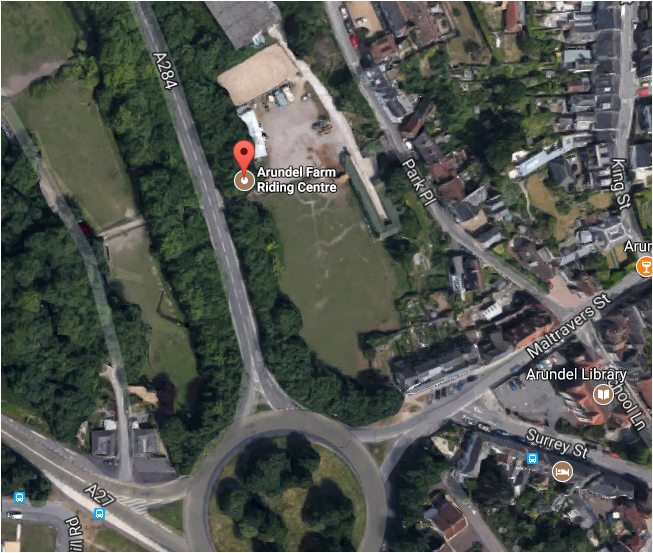 We are located approximately 80 yards from the A27 (Chichester Road/Arundel ByPass/Ford Road) roundabout. The postcode will direct you to a road called Park Place - there is no vehicle access to the Riding Centre from Park Place. 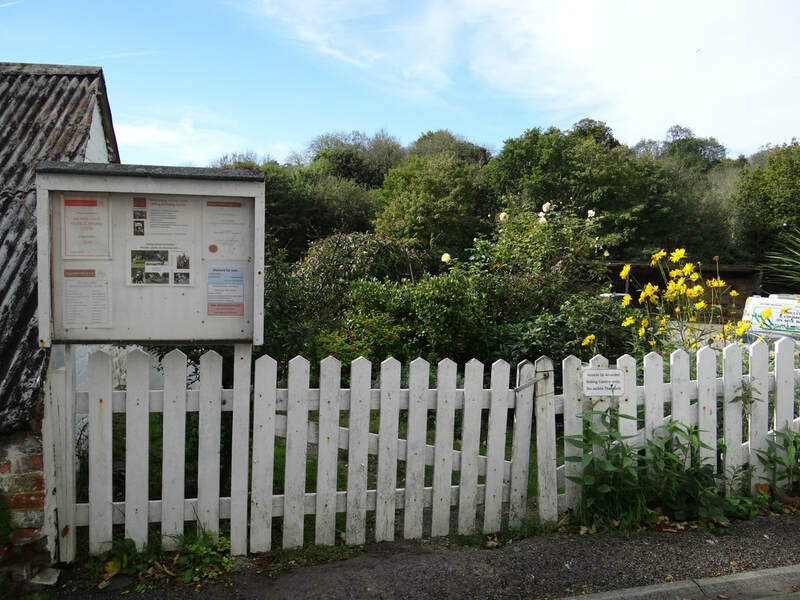 The access to the car park is from the A284 as described in 'Directions'.